n many countries, this warning is directly printed on cigarette packs sometimes it is even accompanied by a horrifying picture of a sick person. And yet, this still does not stop smokers from poisoning themselves daily. No. 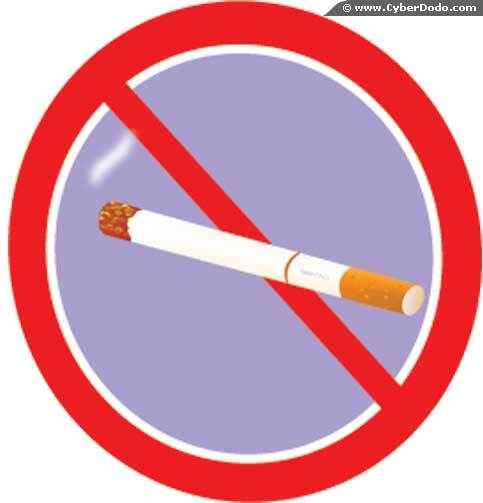 Scientists are capable of completely explaining the addiction of smokers and the mechanism provoking this addiction. It is not a random effect, but rather the result of a specific chemical cocktail added to the tobacco in each cigarette not to mention the social aspects which are also relevant. It is important to understand that cigarette manufacturers offer a real trap to smokers by adding literally thousands of products to cigaretts, on the one hand, «to facilitate » and make the act of smoking more attractive (reduction of the coughing reflex, taste, etc) and, on the other hand, by creating dependence against which smokers will struggle, until they are finally able to give up smoking. In fact, many smokers will never be able to do so and will instead shorten their life span with each day, as the cigarette once again indicates the appropriateness of the epithet « nail in the coffin ». What does a cigarette contain ? A number of substances, starting with nicotine, the rapid and powerful effect upon the brain of which is one of the main causes of addiction among smokers. Tobacco is the plant with the highest concentration of nicotine, an alkaloid stimulant of the nervous system. And yet, the cigarette contains a number of other poisons (to give some indication, a high dose of nicotine is fatal), such as ammonia which has the double benefit from the perspective of cigarette manufacturers- of the suppression of coughing while cigarette smoke passes through the lungs, in addition to enhancing the effect of nicotine on the brain, as well as cyanhydric, arsenic, butane, cyanide, chromium, DDT and even radioactive substances such as lead 210 and polonium 210. The cigarette smoke which is inhaled and passes through the lungs contains over 4000 chemical substances 4000 of which over 50 are known carcinogens. (Remember, the definition of carcinogen : any substance directly involved in the promotion of cancer). As such, CyberDodo and his team really wonder why it is that all of these substances contained in each cigarette are not indicated on cigarette packs, including a warning of their extreme dangerousness and their effects on the body !